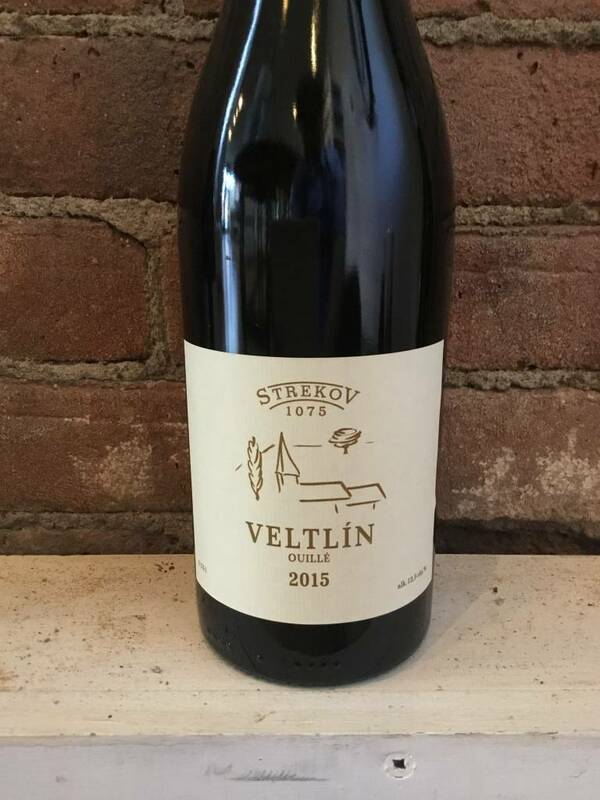 From the Slovakian winery of Strekov 1075, Veltin is the local name for Gruner Veltliner, an Austrian grape now common across Central Europe. Ouillé is a French term for topped off barrels to prevent oxidation during aging. 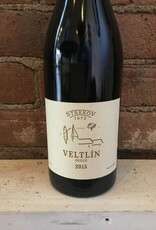 Yet what makes this wine really unique is that is develops a layer of flor, the secondary yeast that gives fino sherry some of its distinctive qualities that is paired with the green notes of Gruner.